GFL at Bradenton - Rad Crew. We had a rad crew of judges today. GFL at Bradenton - Bluntslide. GFL at Bradenton - One Footer. Recap: GFL Series Presented by Marinela at Bradenton, Florida. 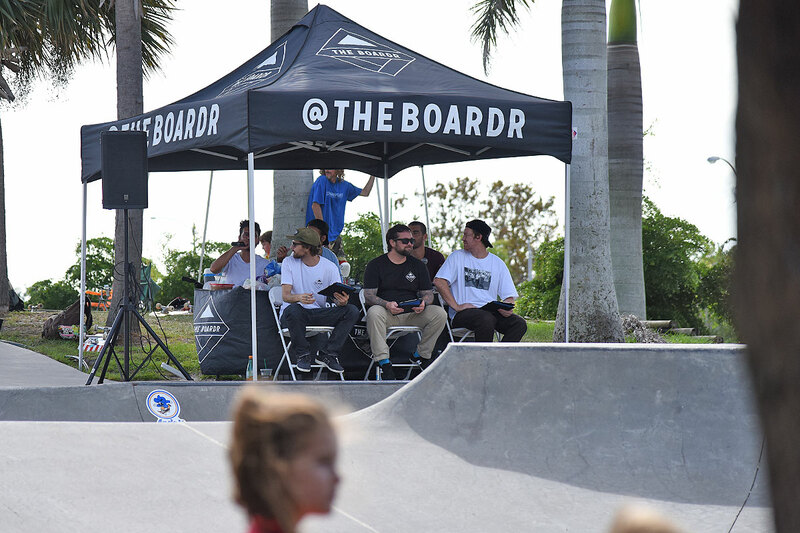 Bradenton, Florida was our ninth stop of the year for the Grind for Life Series Presented by Marinela, an all ages skateboarding contest series in both bowl and street. We're doing 12 across the United States this year.